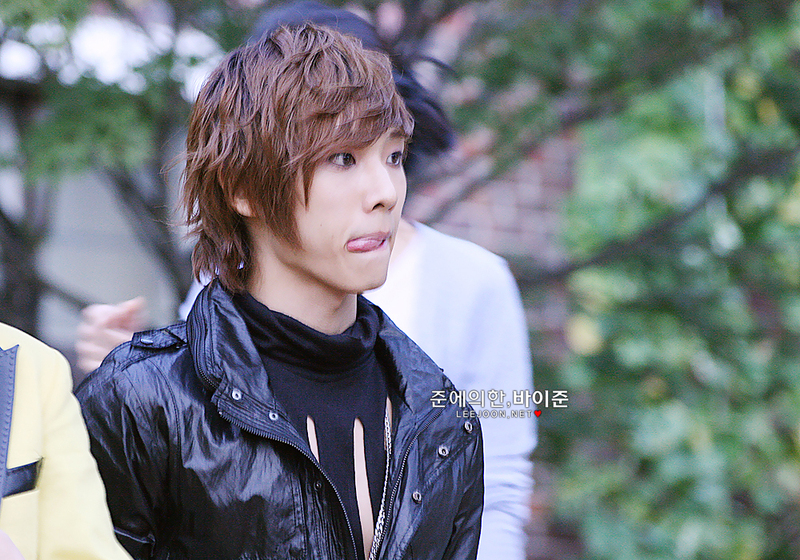 ♥Lee Joon♥. . HD Wallpaper and background images in the MBLAQ club. This MBLAQ photo might contain prendas de vestir exteriores, overclothes, prendas de abrigo, ropa de abrigo, and manchó.